Intense tropical fruit on the nose at first. Delicate spice notes and moskonfyt (raisin jam) show with time in the glass. 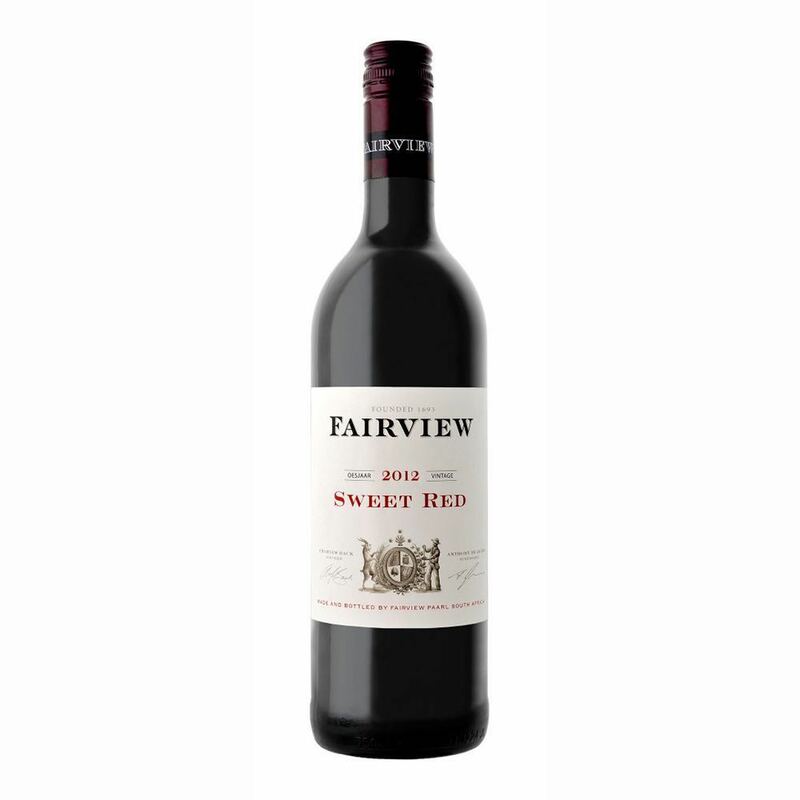 Sultana and litchi linger on the palate with warming cinnamon and red apple. 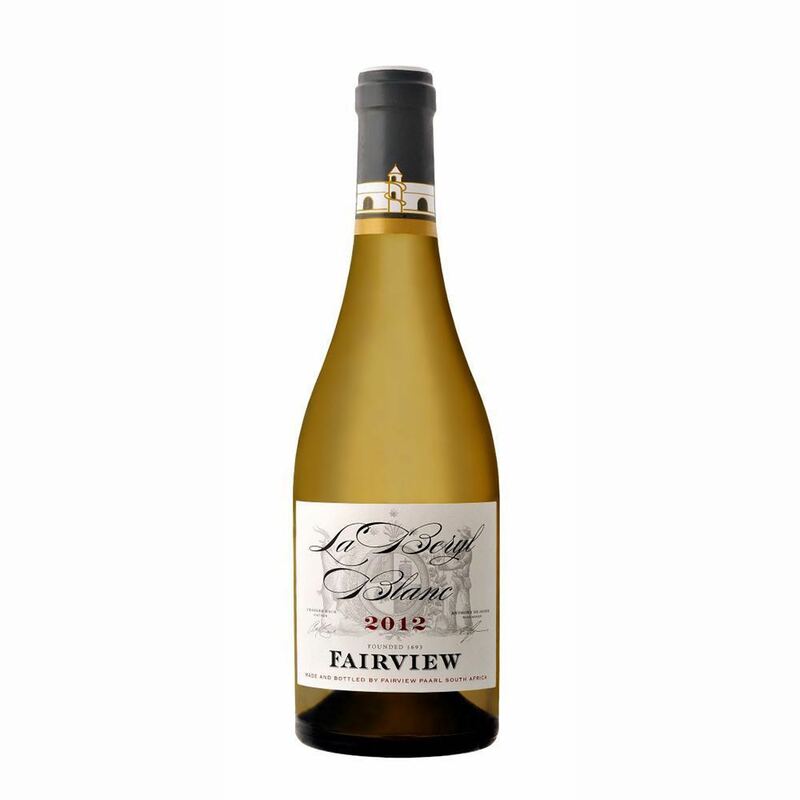 The mouthfeel is velvety and rich, yet well-balanced with refreshing fruit acidity. Silky sweetness is elegantly tempered by a clean finish.